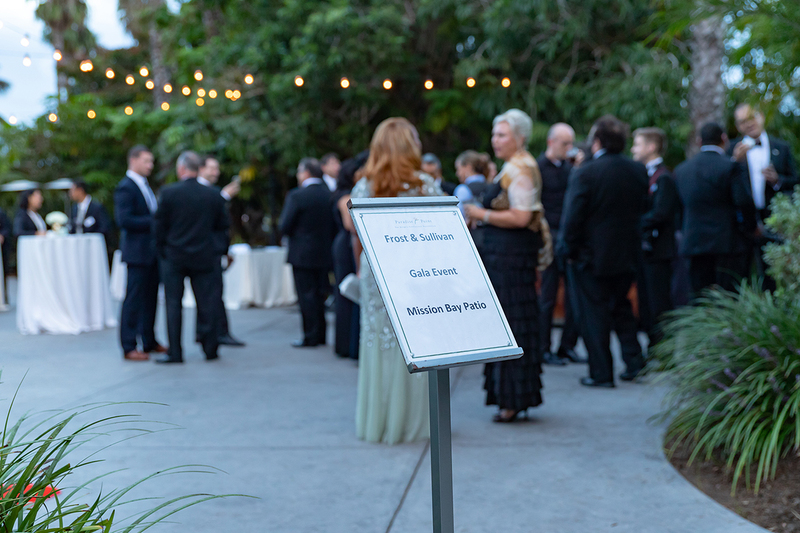 It was a beautiful October night at the Paradise Point Resort in San Diego. 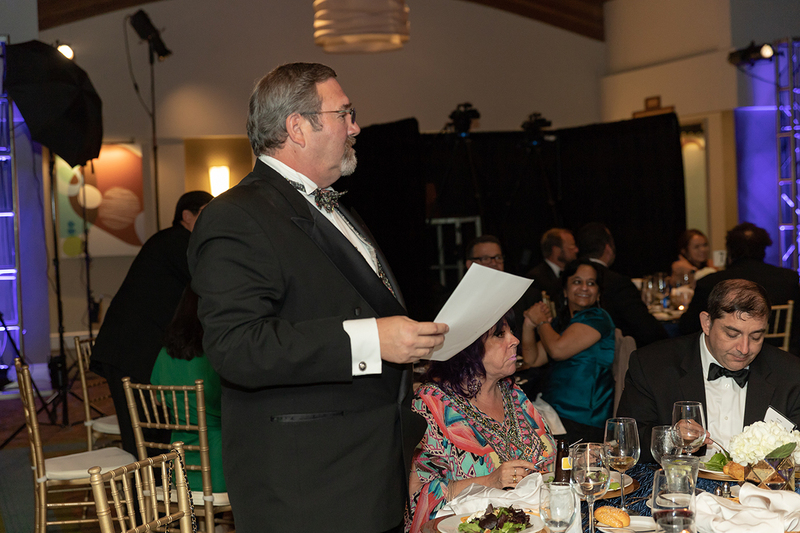 Jeff Grier, Mitchell 1’s Sr. Director of Product Development, and his wife, Nicola, entered the dimly lit event. 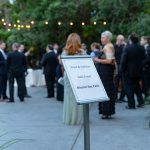 Everyone was dressed to the nines, mingling and waiting in anticipation for what was about to be some very proud and well-deserved moments. 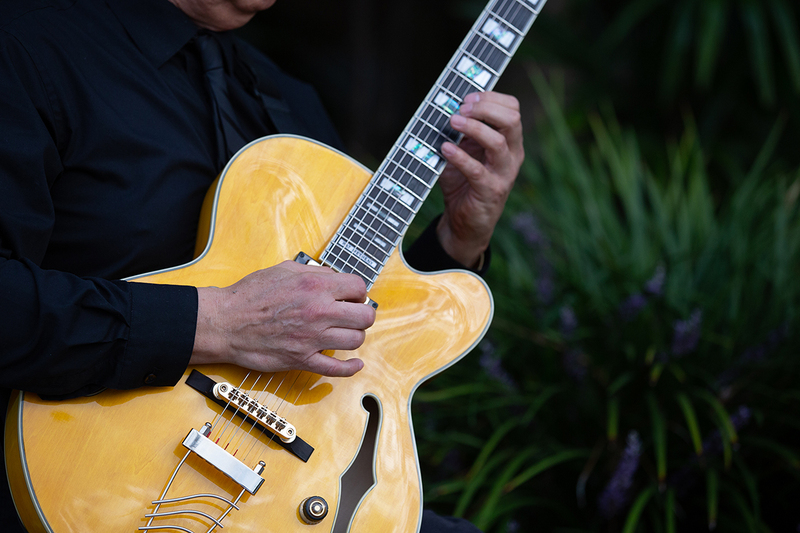 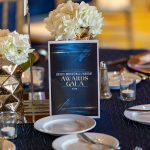 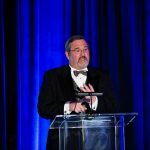 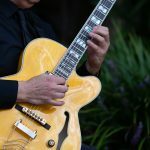 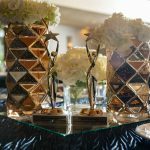 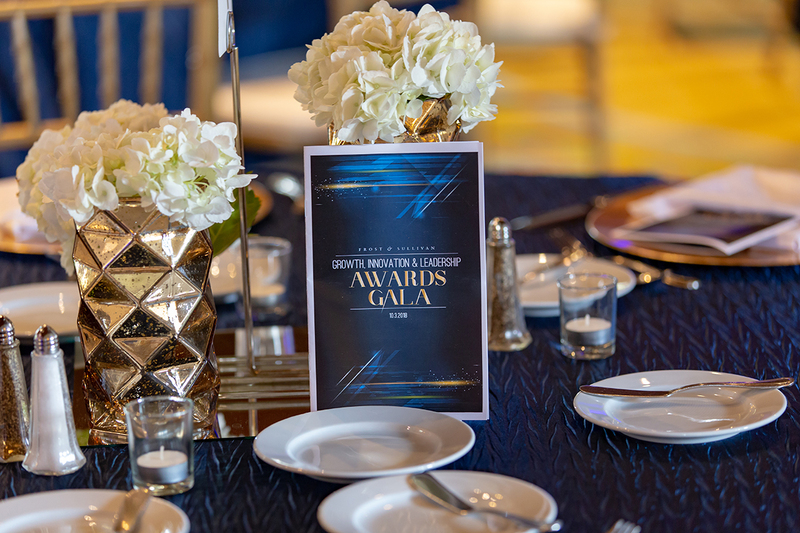 It was the 2018 Frost & Sullivan Growth, Innovation and Leadership Awards Gala. 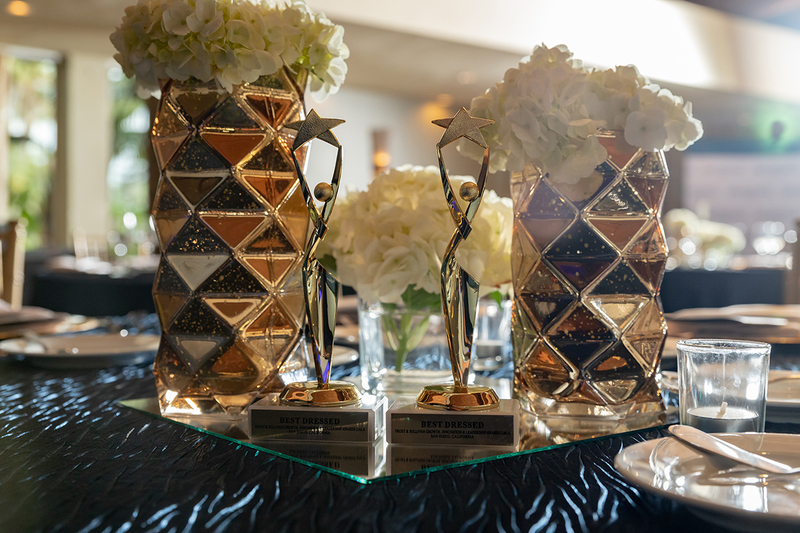 These prestigious awards are presented to companies in various industries that have demonstrated excellence in implementing strategies that proactively create value for its customers with a focus on improving the return on investment that customers make in its services or products. 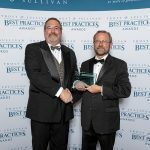 This year, Frost & Sullivan honored Mitchell 1 with the 2018 North American Customer Value Leadership Award, and we couldn’t be more excited and appreciative. 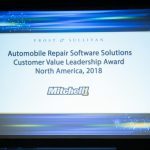 This award acknowledges Mitchell 1 as a company that is offering advanced software and solutions for repair information, shop management, and business marketing that empower automobile repair businesses to accelerate their overall efficiency, long-term growth and profits, and simultaneously offer exceptional customer convenience and value. 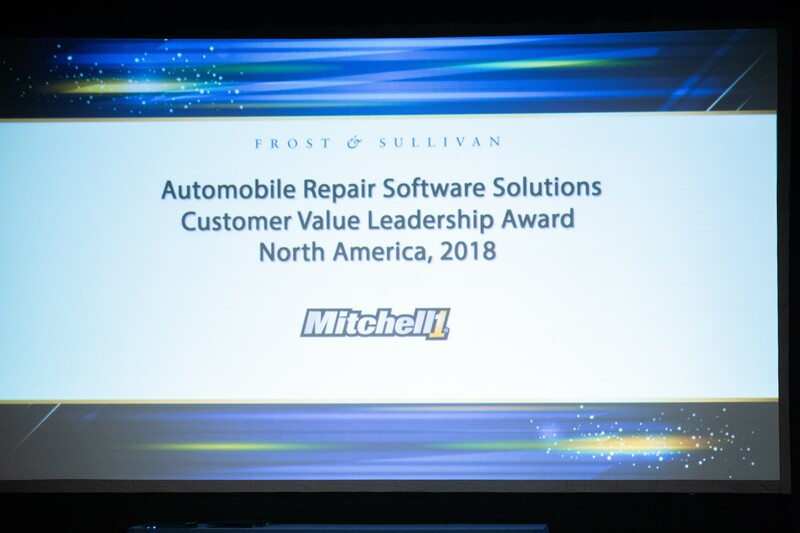 At Mitchell 1, our ongoing focus has always been to create new and innovative solutions that boost efficiency and solve pain points for auto repair shops in every area of their business—including repair information, shop management and auto shop marketing solutions. 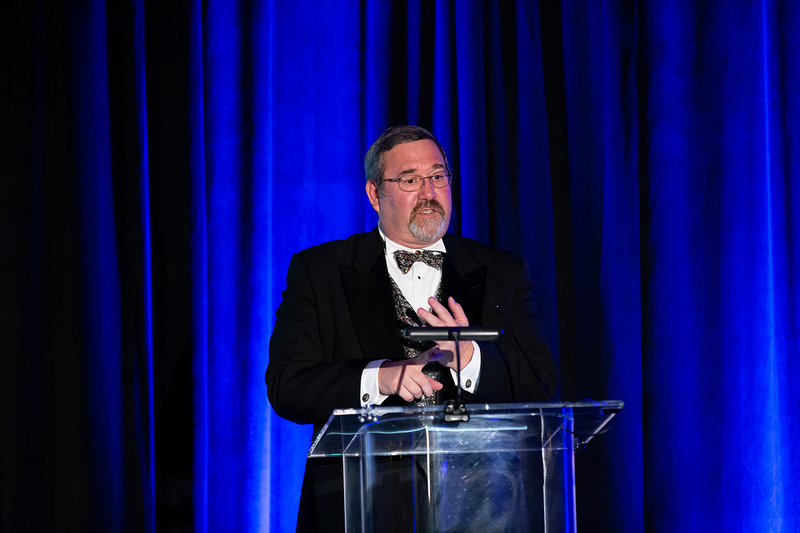 This year we have continued with that goal and have worked diligently to make extensive enhancements to our products and services that are boosting shop performance. 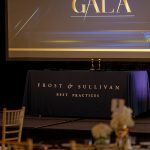 Frost & Sullivan is a leading 57-year-old market research and consulting firm that tracks multiple industries including automotive, healthcare, information and communication technology, and more. 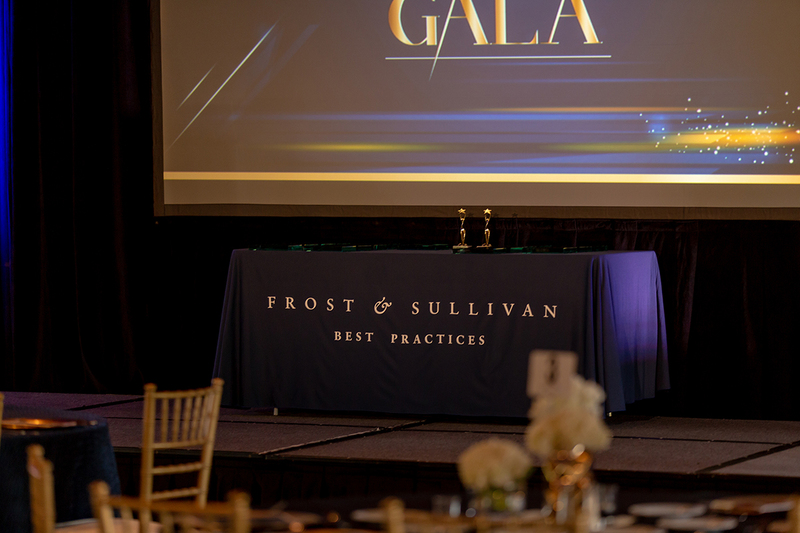 Headquartered in Santa Clara, California, Frost & Sullivan employs 1, 800 analysts and has offices in over 40 countries. 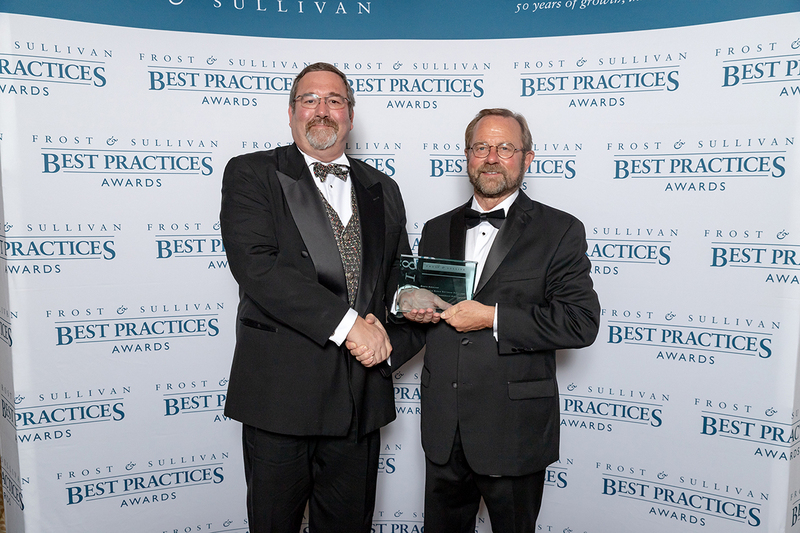 As our new keepsake Frost & Sullivan crystal trophy is proudly displayed at our facility, we are reminded daily to continue to work hard to create solutions and services that will delight our auto repair shop customers and help them grow and be successful for the long term. 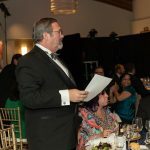 Prev:Play Our Factoid Trivia Game!